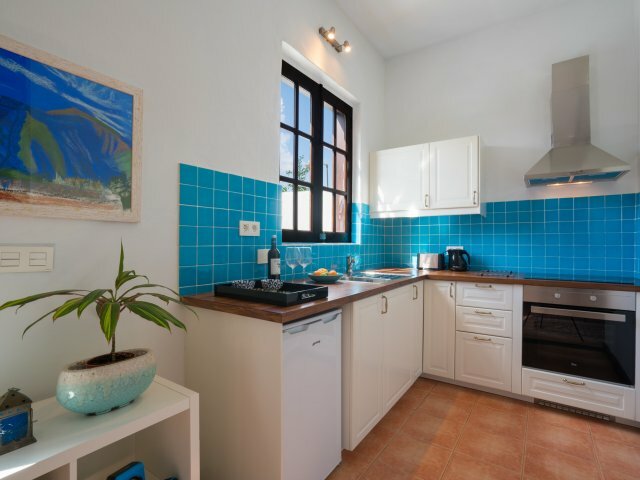 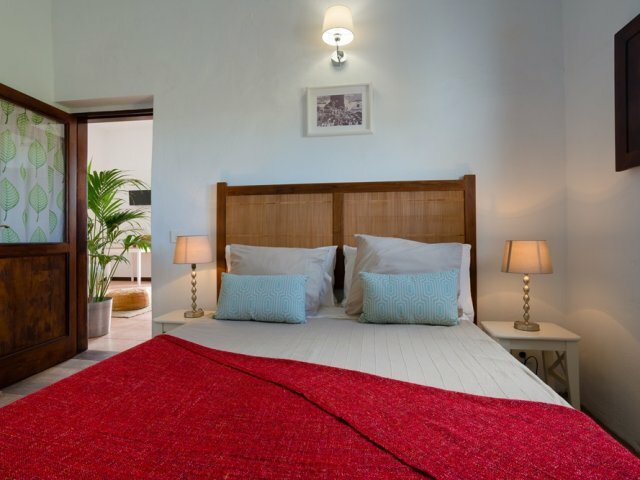 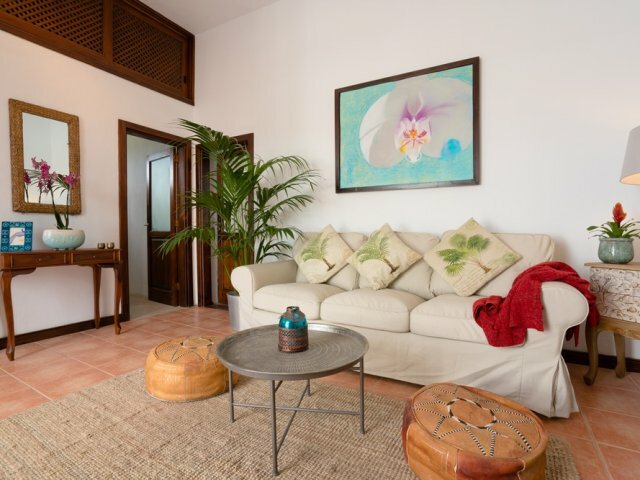 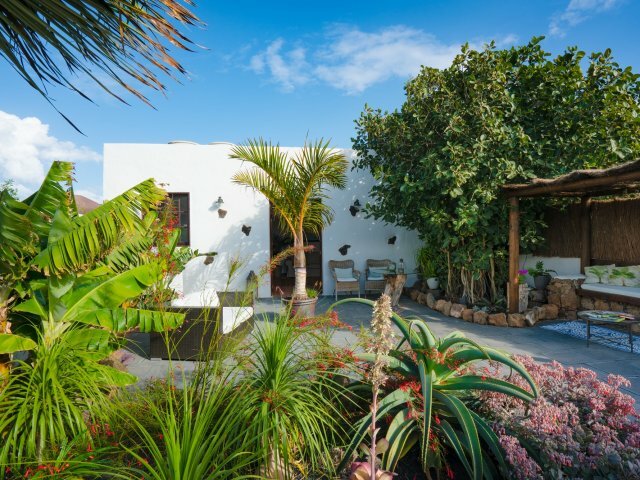 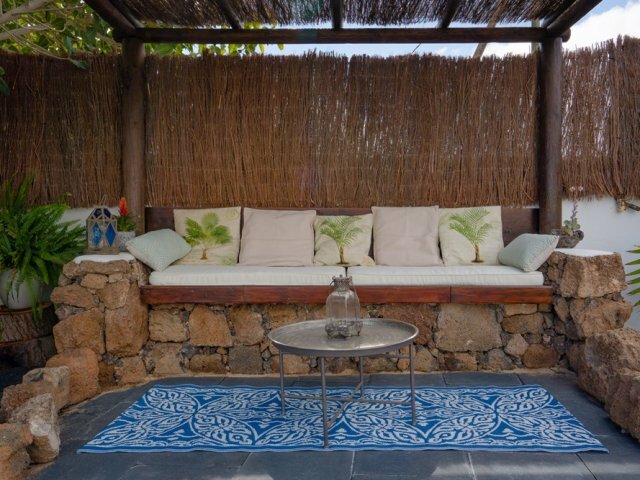 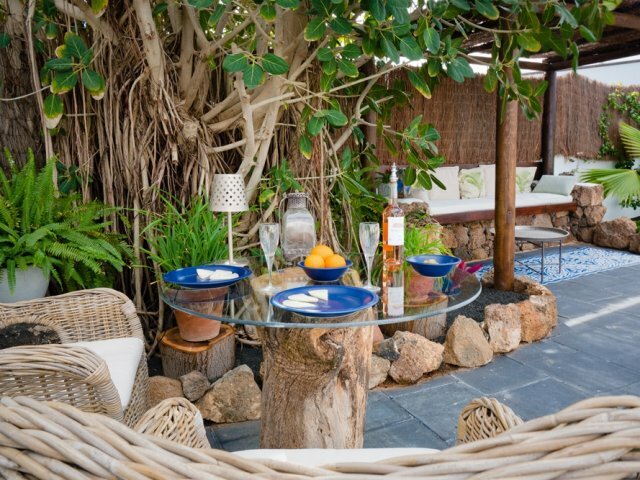 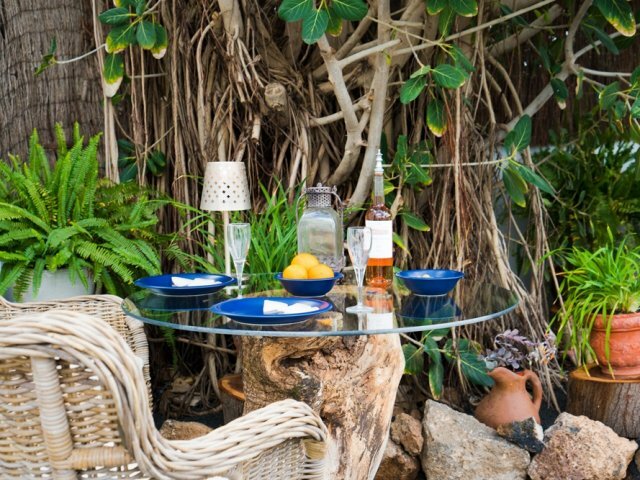 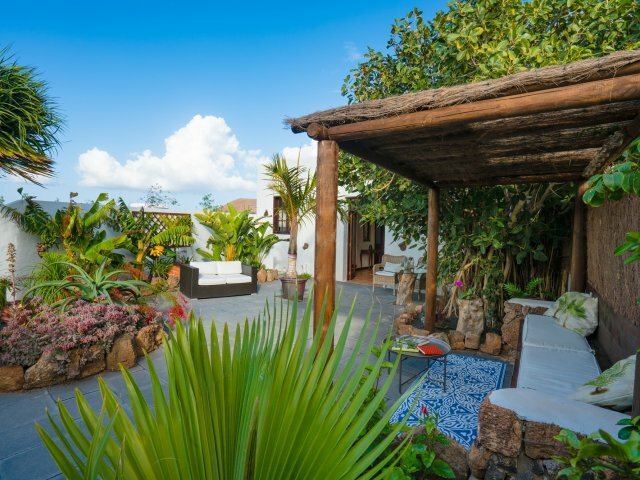 The property is entirely independent of the rest of the Finca, ensuring total peace and privacy for guests and is located in Guatiza, just five minutes drive from the popular yet unspoiled beach at Arrieta and five minutes walk from Cesar Manrique's world famous cactus garden. 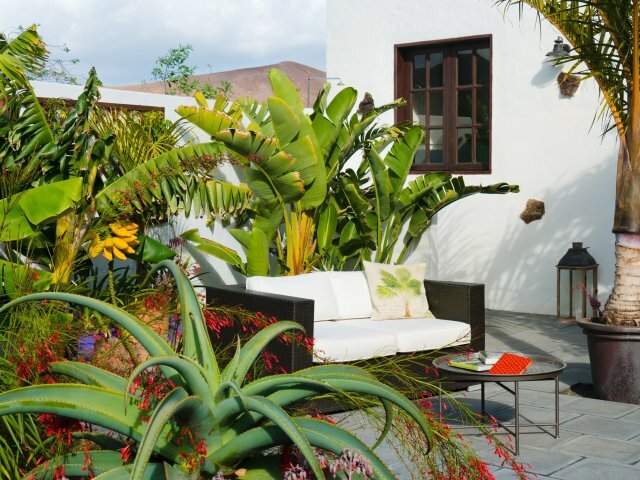 The village of Guatiza retains an authentic rural and unspoiled character and El Botanico is surrounded by fields where local farmers cultivate a variety of produce. 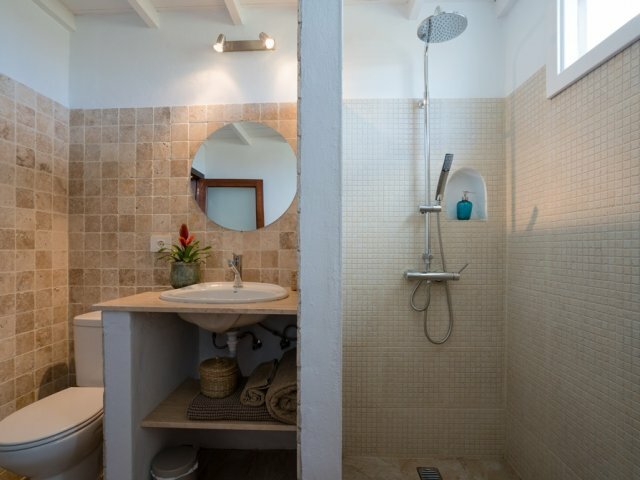 A supermarket, cash point, bars and restaurants are all within a few minutes walk of the property, with wonderful scenery and plenty of delightful country walks right on the doorstep.